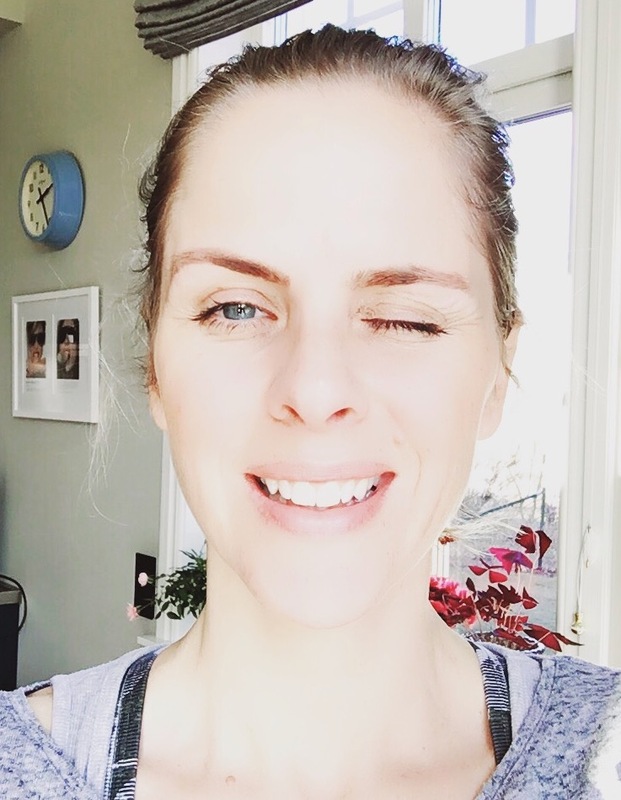 Due to popular demand: another episode on how to improve your look without breaking the bank. Getting my nails done works a real treat for me. Sleepless nights? Crying baby? Crap job and general energy low? It all feels so much better with a mani-pedi. Even in the deepest of winters, my toenails sport a bright, shiny red polish. A little glimpse on them instantly makes me happy. The only thing speaking against my regular kick of happiness: the prices most of the salons charge. At about £70 to £90, my little glimpse is an expensive habit to maintain. But don’t despair! As an addict to pretty nails, I went on a mission to find value for money nail salons all around London town. And I found them. 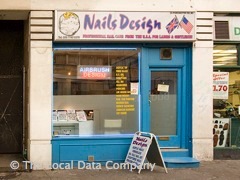 My all time favourite: Nails Design on 25 Porchester Road, W2 5DP. Mani-pedi for £32. If you want to go at the weekend, either expect a long time waiting in the queue, or call to book an appointment: 020 7792 0370. Very close 2nd favourite: Angel Nails on 15 Chapel Market, N1 9EZ. Mani-pedi for a very competitive £28. 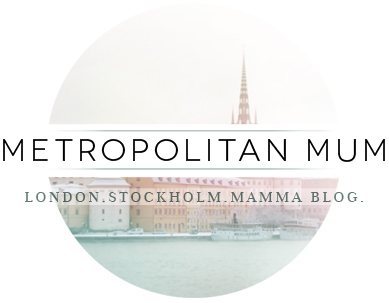 Appointment booking at weekends recommendable: 020 7278 8860. 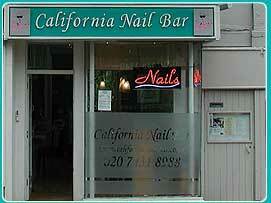 Last but not least: California Nail Bar on 78 Heath Street, NW3 1DN. Mani-pedi for £34. Appointment booking essential: 020 7431 8988. I am the same- I just feel better when my toe nails are done- though if you have truly beautiful feet then bare can look stunning. I notice feet and therefore try and keep mine in check. I went to yoga the other night and one of the men had those really horrid yellow toe nails and it makes me want to be sick! Hands I am less formal about- I do try but all the typing for work and blogging and pleasure writing means even the best of the best can’t be expected to last long. Wow great prices for London. I am in desperate need of a pedicure can’t be bothered to do it myself! Oh that has reminded me, my feet need some attention! Love a mani / pedi too. Why are they so expensive in Europe compared with the US. When I hit the shores of Florida in a few weeks I shall be searching out the nearest salon and begin my vacation ritual of pretty toes and nails, and then another before I come home. I love the mani & pedi in Brazilian Look in Fulham, just in front of Stamford Bridge. She’s brillant and cost £35 mai & pedi. Hello there – I can see you have become a follower in the midst of one of my ‘controversial’ posts – I am a nice person really, honest. Oh dont! Now I have to add a pedi to my list of things I need to do at some point! oh i loooove this! i am always put off by the price, but this way, i will feel like it’s a 2 for 1 deal! I so agree with you. Nothing like nice nails to perk up your day. Even if I’m looking manky in an anorak, whilst getting soaked on the school run, at least I can look down and see some sparkly nails looking back at me. It’s the little things, the little things. There is something about painted toenails. They’re the first thing you see when your feet hit the floor in the morning and that little frisson, well it just makes life worth living. I’d love a mani/pedi right now. Feeling all neglected. Have to be a DIY job though in front of the telly. 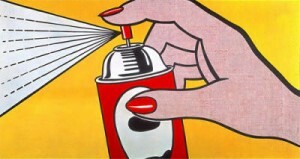 My all time fave is Beautiful Nails Studio on Tottenham Street, W1. Who would have thought you could get a mani-pedi for £35, or a repaint for a mere £7 in the heart of the West End…?? (Oh – and they are brilliant too). Omg….awesome article and contents listed here. The actual publications on this web site are really useful!